Sampled to 24 Bits for all kinds of genres and musical styles! 309 instruments in 194 presets plus 16 different drum sets! 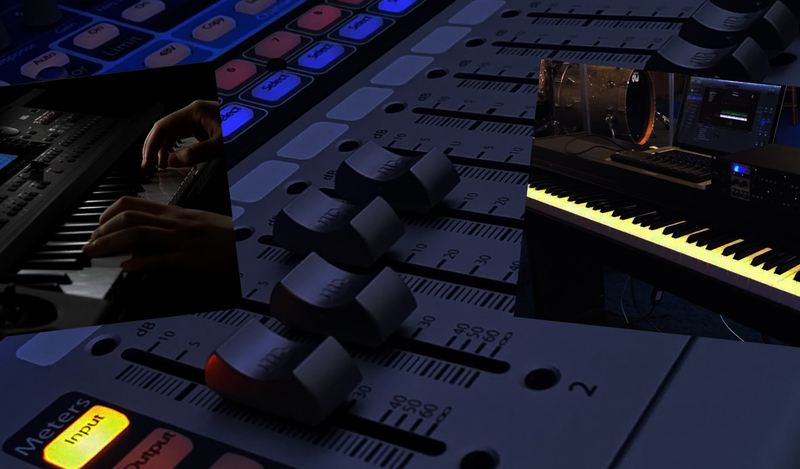 For your midis or sequences to be heard professionally without expensive keyboards or sound modules! Listen to some Amazing.sf2 demos. Amazing & Real Sound Fonts without the written permission of the copyright owner. * Intellectual property protected by international copyright laws. Evaluation, optimization and commercialization of the same. 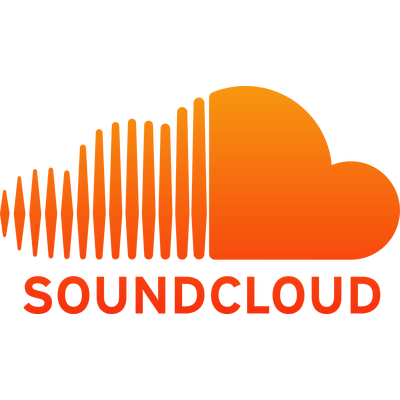 Amazing & Real Sound Fonts contains samples and own editions as well as some .sf2 files distributed freely over the internet without copyright. * "Windows", "Android" and "Mac" and their logos are registered trademarks by their respective authors. Here they are mentioned only as reference to the product without commercial or profit.